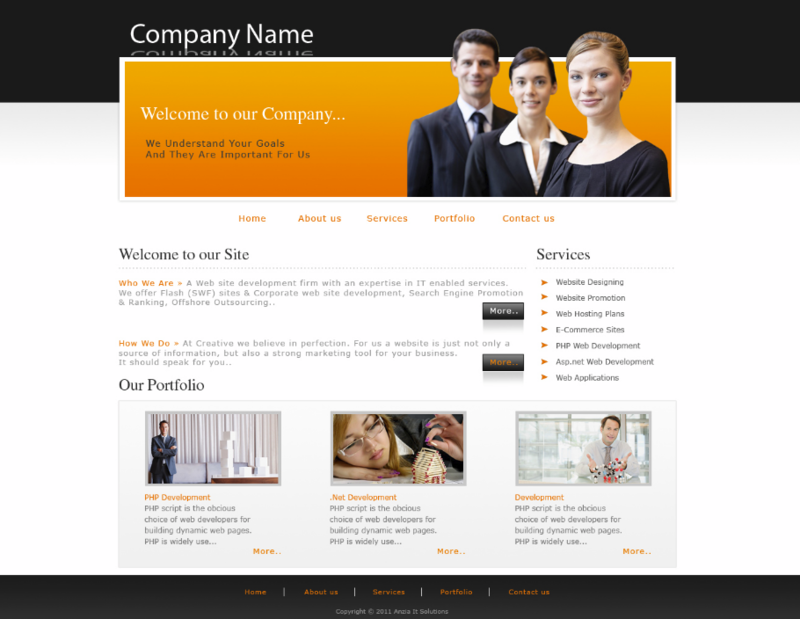 Also referred to as Small Business Website and Brochure Websites. 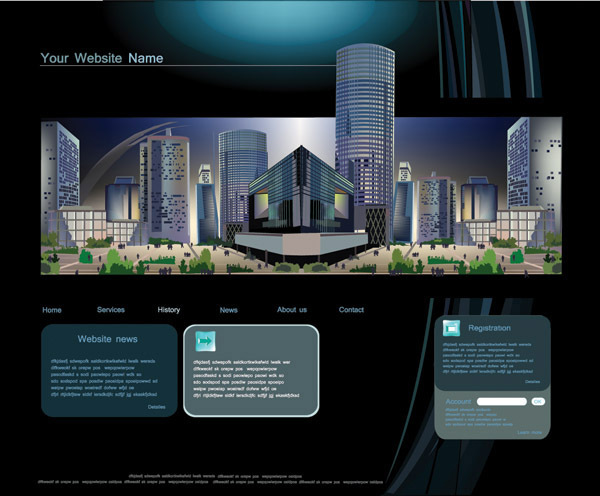 Static Websites provides you with a simple but effective online showcase where you can display your offerings to prospective visitors or clients. 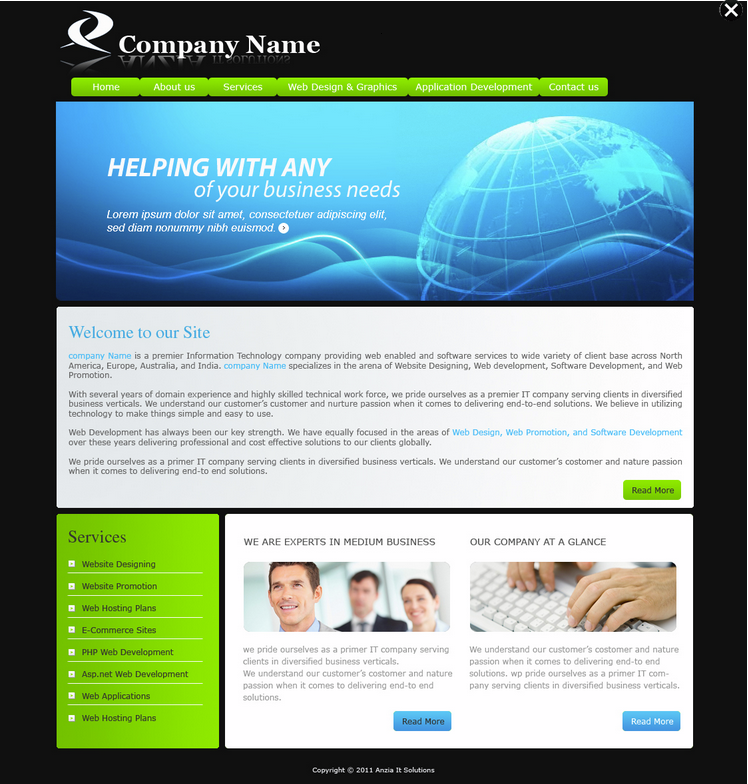 Static Websites are ideal for those companies or individuals who just need the website to establish their web presence or use it as a contact platform for their clients. 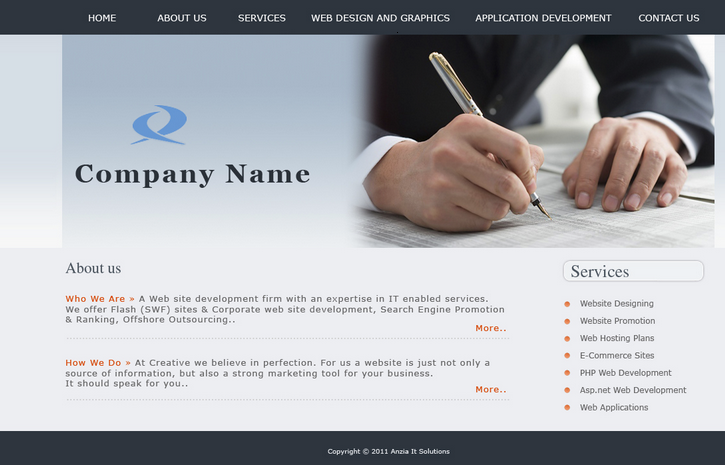 A.I.S caters to all your static website development needs with perfection. 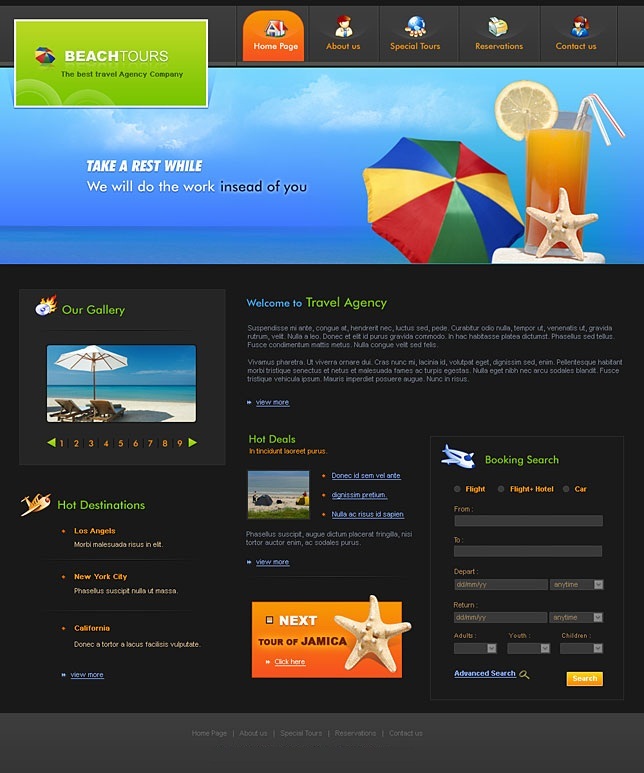 Be it developing a simple and informative website or one with an attractive look and feel or both, we offer you our quality web services in the most attractive and cheapest prices. At A.I.S, we give maximum emphasis on planning. We don't rush with the development process. 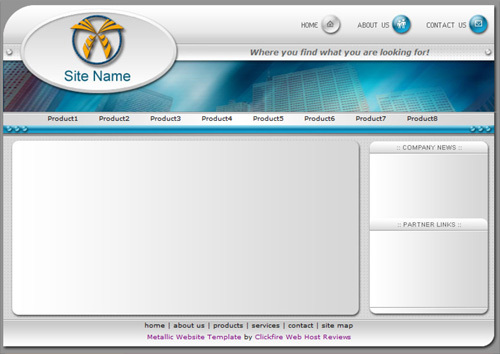 Rather, we analyze your business and personal requirements carefully and present you with a proposed web template. 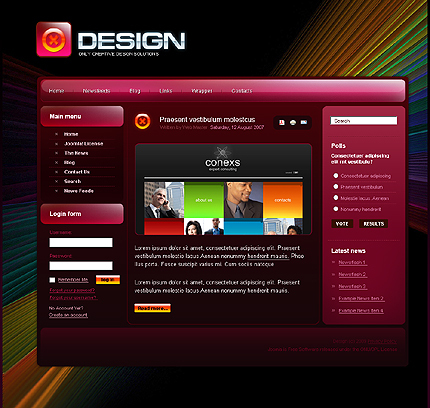 After getting your initial approval, our web design and development team opens its creative panel and deliver you the unique HTML website that others would like to follow. 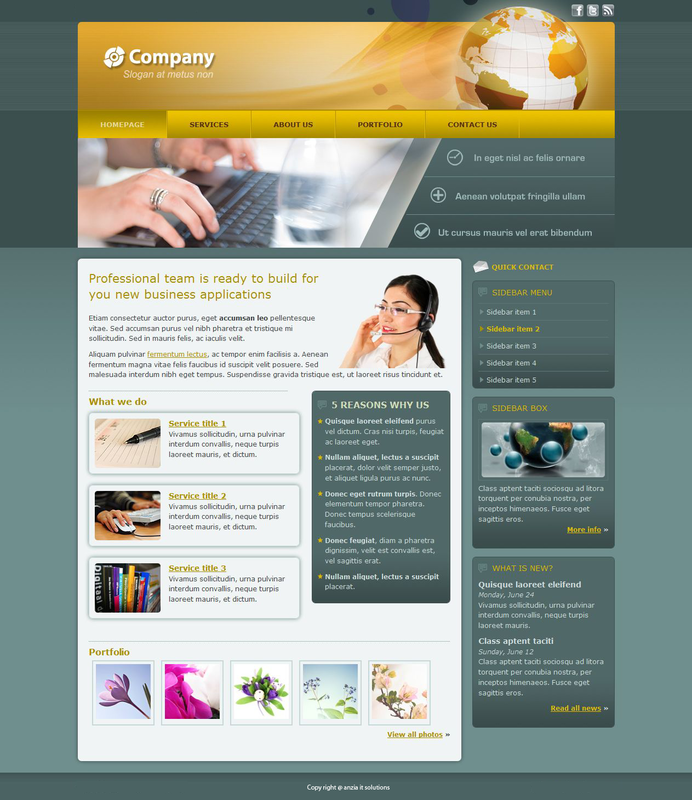 Latest technical tools drive our website development process. 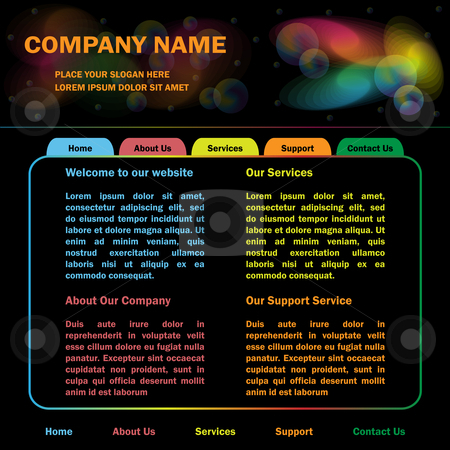 We invest regularly on latest technologies like Adobe Photoshop, Corel Draw, Flash, Dreamweaver etc to give visitors the enhanced browsing experience from the website. 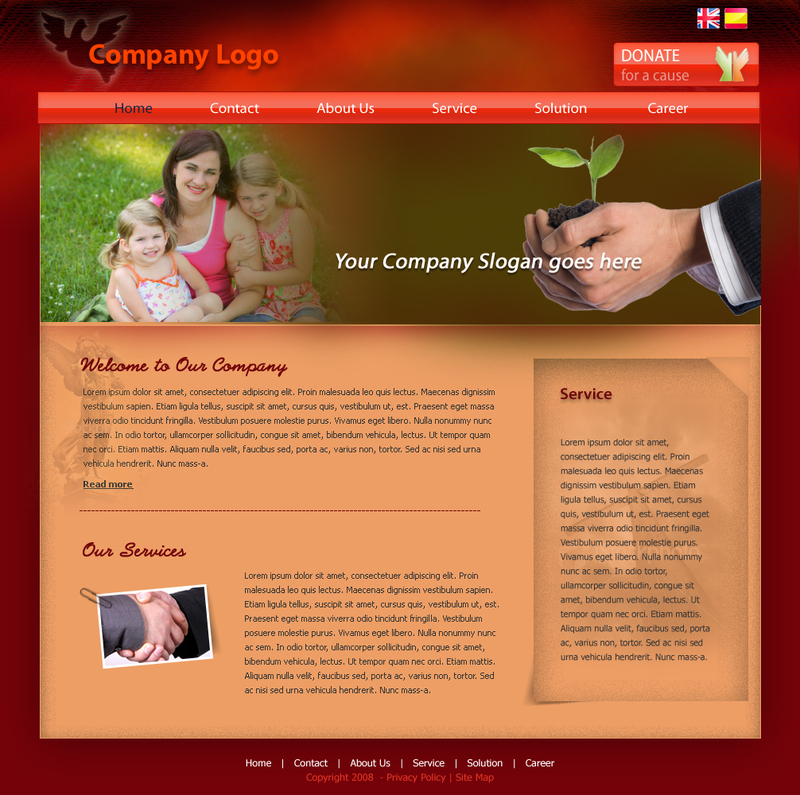 We also offer our services at low prices. 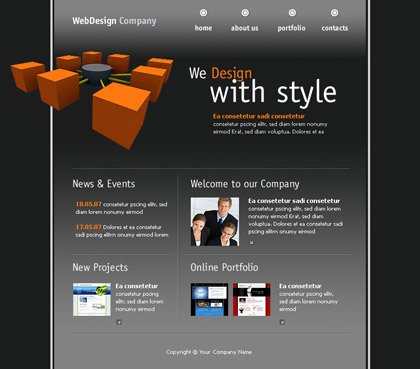 » We offer wide range of static website development services from a simple informative website to one with a vibrant look and feel. » Maximum emphasis on your custom needs during analysis phase for maximum Customer Satisfaction. 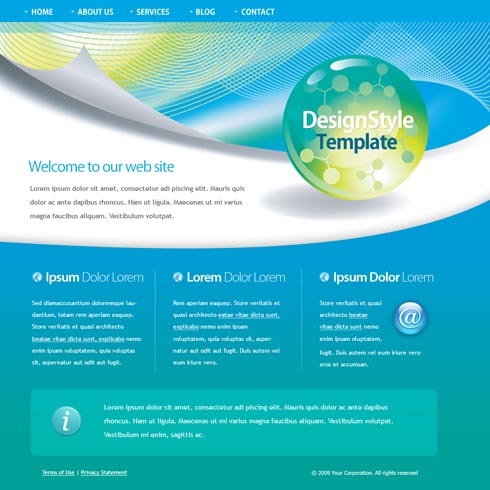 » 100% in-house developed designs, thus giving unique look to your website. 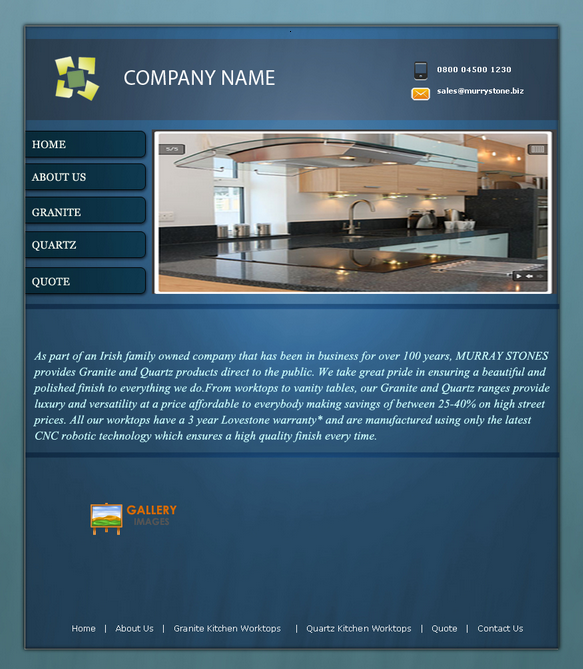 » Our Designers use latest technical tools to provide enhanced website browsing.